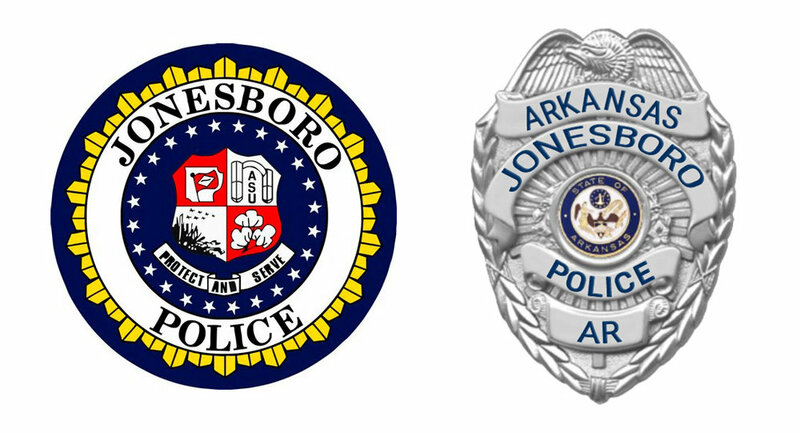 The City of Jonesboro, Arkansas Police Department releases their Annual Report containing 2018 statistical analyses and maps regarding arrests, traffic, demographics, and more. The report includes new details about the department, describes the divisions within JPD, and outlines future plans. 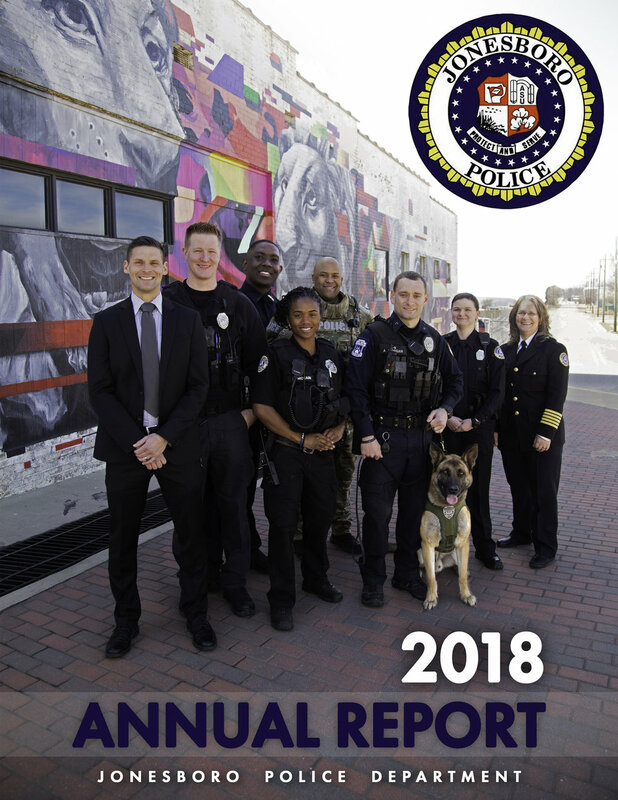 Click here to view or download the 2018 Jonesboro Police Department Annual Report.